Are you a teacher in Council Bluffs, IA? Maybe you work at or run one of Council Bluffs great schools? Have you thought about making use of a self-storage facility for your school or classroom supplies? Now might be the time! Affordable Family Storage isn’t just for those looking to move home or moving to college. We also provide self-storage solutions for businesses and services, too. Extra school supplies are essential in education, and we can offer self-storage for schools and teachers in Council Bluffs. In this blog, we’re going to look at a few of the benefits of using a storage unit for teachers. What kind of school supplies can you keep in self-storage? Storage units are typically designed to store all kinds of different items, even without the benefits of climate control. This means that you could use a storage unit to keep anything from textbooks and notebooks to arts and crafts supplies and spare stationary. However much you keep is up to you, and there are a variety of different sizes of units available at Affordable Family Storage. If you’re a teacher in an active and creative subject like art or music, then climate-controlled self-storage is ideal. Instruments and art supplies can be safely stored for a long time. Having a storage unit over the summer or Christmas break is especially handy since it means you won’t have to buy new classroom equipment when term time starts up again. But, it’s important that you keep your school supplies organized when they’re in storage. This makes it much quicker and easier to access them when you need them. 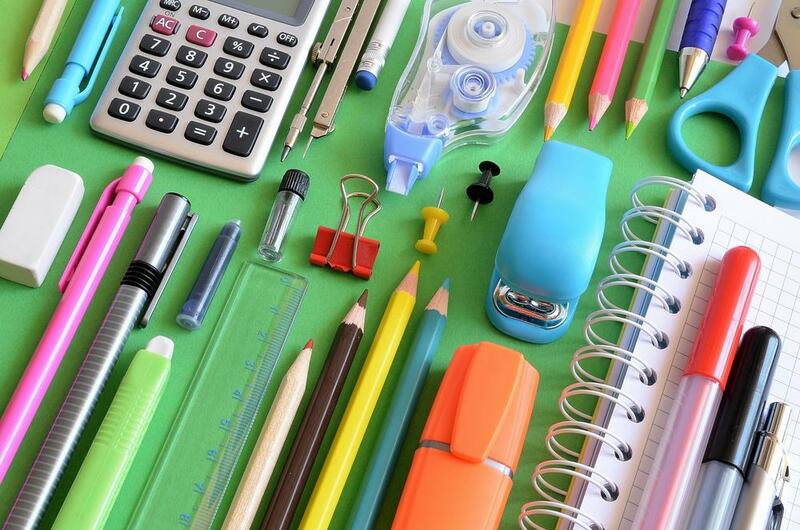 How do you organize school supplies? That all depends on what’s easier for you. You can sort classroom supplies by type, like keeping things that you use for specific subjects (if you teach more than one) together. Sorting by grade is another simple way of keeping things organized if you teach children of different ages. You can also organize classroom supplies based on how often you use them. You should remember, however, that if you do it this way you’ll eventually be digging through your supplies to find something you suddenly need. When you’re thinking about using self-storage for school supplies, you should consider some of the more advanced amenities that are available from somewhere like Affordable Family Storage. For example, climate control is a great way to keep art supplies in their best condition, and 24-hour security is vital for keeping classroom supplies safe. If this sounds like something that would benefit you or your school, then contact Affordable Family Storage about storage rental today. We offer modern, secure, climate-controlled storage units throughout the Midwest, and have helped countless customers keep their stuff safe. Our 24-hour customer service team is always ready to answer any questions you might have.